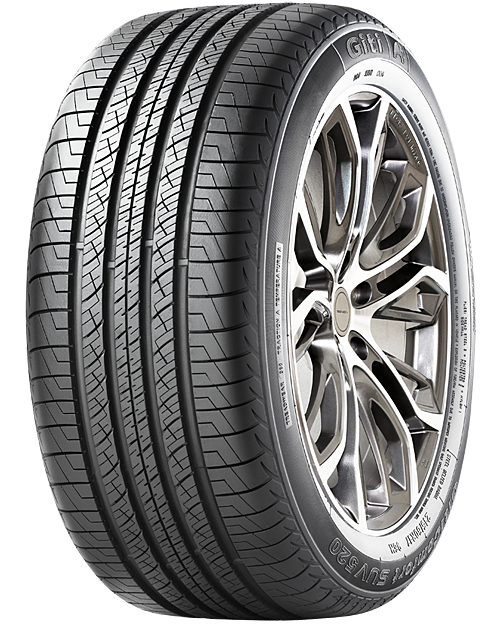 For performance-minded individuals with premium SUV vehicles, the GitiControl SUV 880 uses an advanced asymmetrical tread pattern and tread compound for outstanding cornering ability in wet and dry conditions. 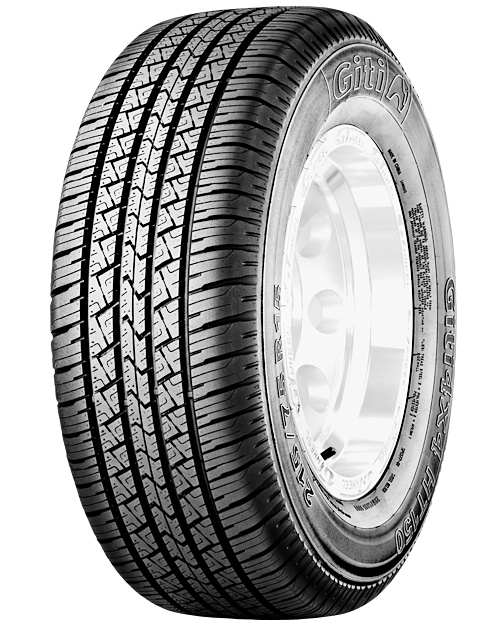 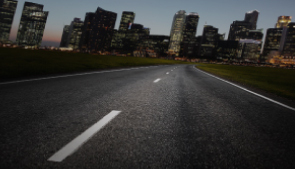 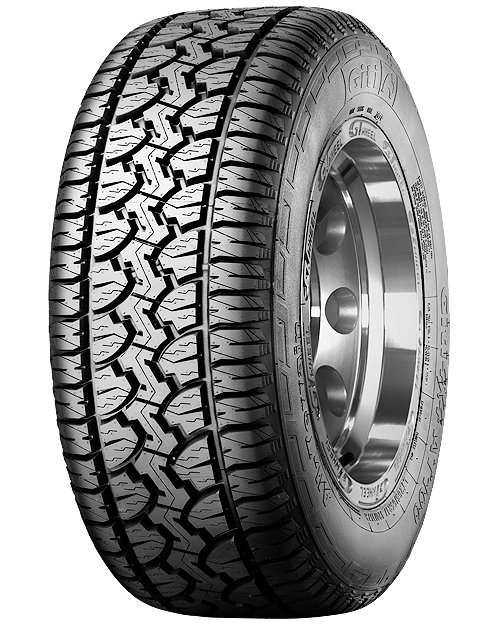 The Giti4x4 HT150 is a premium all-season highway light truck and SUV tire. 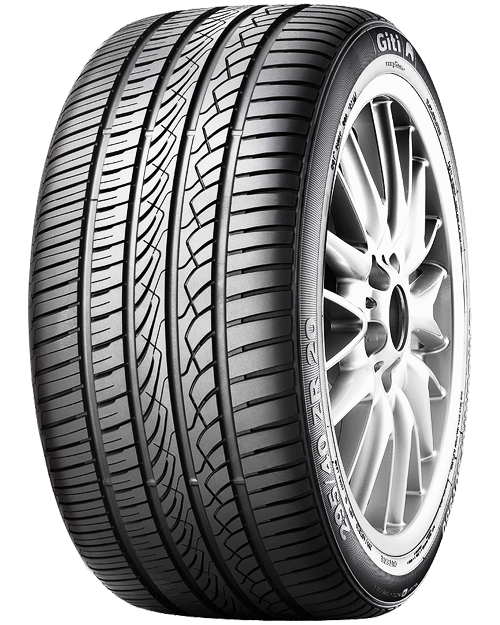 A superior pattern design brings unparalleled handling and control in wet and dry conditions. 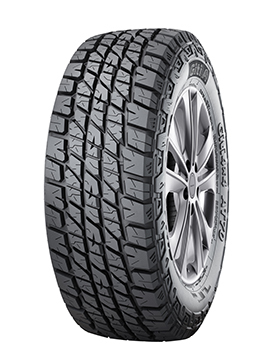 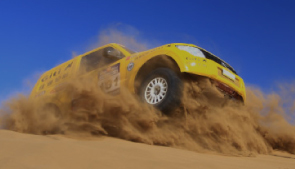 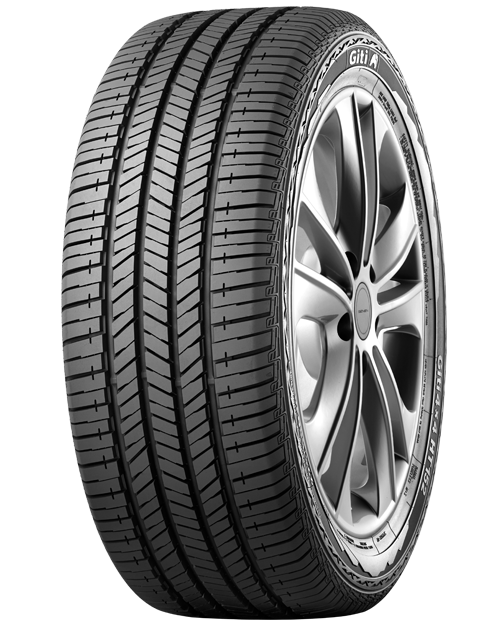 An all-terrain tire specifically designed for SUV/4x4 vehicles, with driving capabilities for poor road conditions.